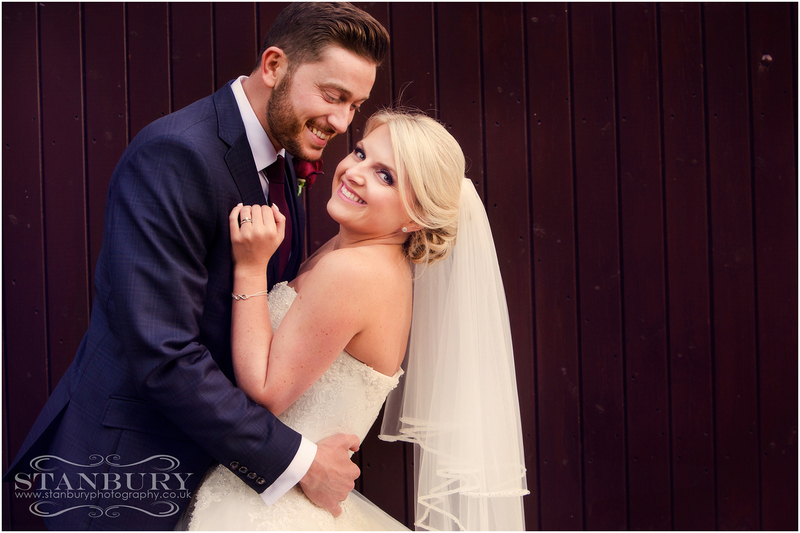 West Tower, with its amazing views over the countryside on the outskirts of Liverpool, is one of those ‘in demand’ wedding venues and it was its exclusive use that made Ben & Amy fall in love with it. We have photographed many West Tower weddings over the years, its like a second home to us and we love it and also such a special place and great venue to photograph weddings. No sooner had the sun set than the evening party started with Ben & Amy’s first dance followed by an emotional dance with Amy & her Dad then the dance floor filled and never emptied. A Perfect end to a perfect day.